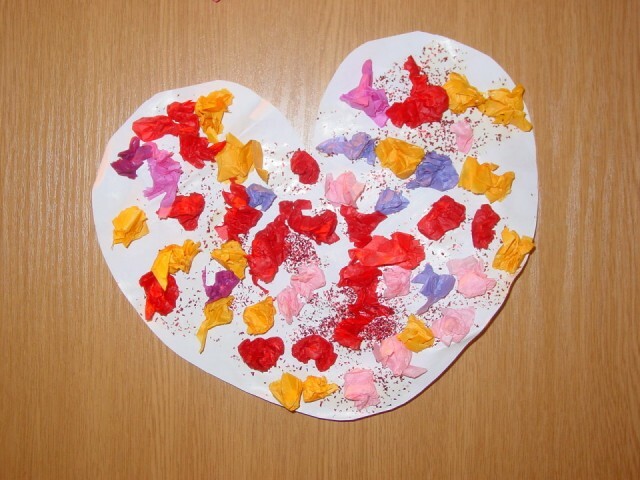 Home » Creative Activities » How do you make Valentine’s Day appropriate for kids? Valentine’s Day is often considered a more adult celebration. But it need not be. Have some lovey dovey fun making hearts, homemade heart shaped cookies or sweets and decorating the table with reds, pinks and whites. 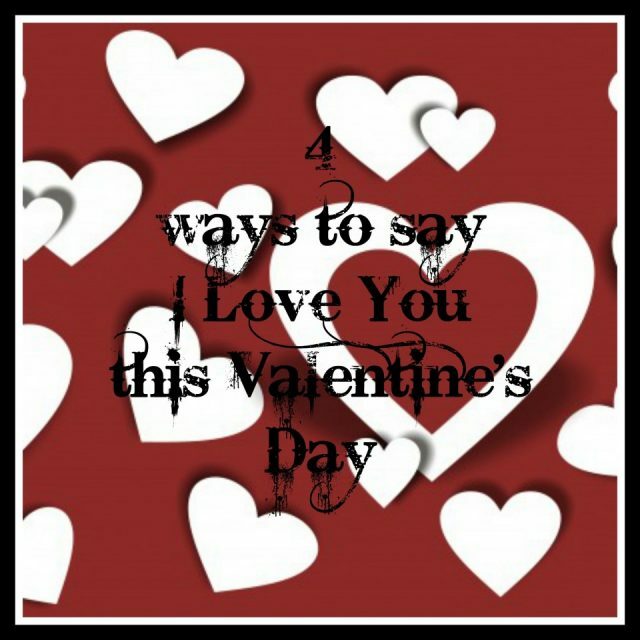 In our home we call it “I Love You” Day and my children are told that even though we tell each other everyday that we love it other, it is a special day to spoil each other with treats and lots of hugs and kisses. We decorate the table with flowers and hearts and use red candles and red crockery. I spend a few days before, helping the children to make cards and homemade decorations too. Usually we make a special meal at home with the children. They often choose their favourite foods for this special occasion. This means pancakes, pasta dishes, fish and chips or pizza is requested. We’ll finish it off with pink ice cream or pudding and a glass of pink milk. There are lots of little touches you can bring into the day for your children. If it is a school day, try cutting their sandwiches into hearts using a heart shaped cookie cutter. So have fun with some of the ideas listed below! Valentine’s Day or Saint Valentine’s Day is a holiday celebrated on February 14 by many people throughout the world. It is the traditional day on which lovers express their love for each other by sending cards, giving flowers or yummy chocolates. Valentine’s Day has regional traditions in the UK. In Norfolk, ‘Jack’ Valentine knocks on the back door of houses leaving sweets and presents for children. In Wales, many people celebrate St Dwynwen’s Day on January 25 instead of or as well as St Valentine’s Day. The day commemorates Saint Dwynwen, the patron saint of Welsh lovers.